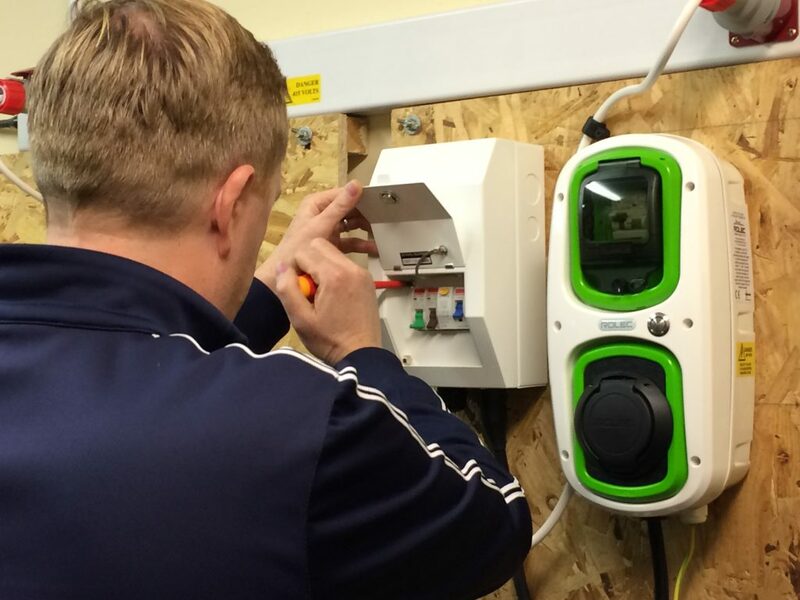 The 2 day City & Guilds 2919-01 Award in Electric Vehicle Charging Equipment Installation Training Course at The Builder Training Centre is ideally suited for electricians conversant with installing circuits, Inspection and Testing and the latest Wiring Regulations. It is aimed at contractors looking to expand their business to accommodate the installation of electric vehicle charging points. The Builder Training Centre (The BTC) offers high quality structured 2919-01 Electric Vehicle Charging Equipment Installation Courses, which can be attended over 2 days during the week. Our instructors are qualified, highly experienced, knowledgeable and enthusiastic Tradespersons, so students can take advantage of all the tips of the trade, personal experiences and advice they offer. This short course is intensive, but the atmosphere is relaxed and enjoyable which creates a good learning environment. This 2 day course is ideally suited to those with experience of installing circuits and Inspecting and Testing electrical installations. On successful completion of this course candidates will be able to take on the installations of electric vehicle charging points. Be able to prepare for design and installation of electrical vehicle charging equipment. Be able to install electric vehicle equipment for domestic, commercial and industrial locations. Be able to carry out inspection, testing, commission and handover of electric vehicle charging equipment. Preparations for practical assessment and online exam. 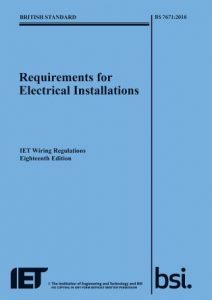 Previous experience of installing, Inspecting and Testing of circuits is a requirement for this course, as well as an understanding of the latest Wiring Regulations. 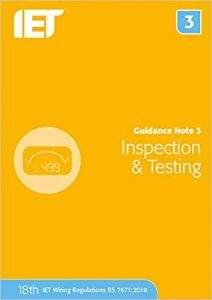 Students may have achieved the City & Guilds 2392, City & Guilds 2391, or equivalent inspection and testing qualification or experience. We have facilities for men and women! 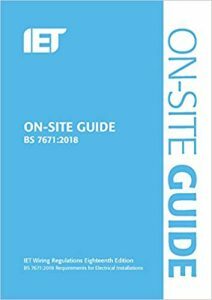 You will find our prices competitive, and include the use of tools and materials for your 2919 Course whilst you are here, but for health and safety reasons you are required to have steel to capped footwear to wear throughout the course. These can be purchased from reception on your first morning for £20 if required. 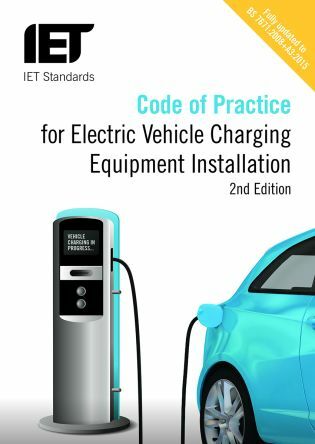 Full payment or a deposit of £200 is required to book a City & Guilds 2919-01 Electric Vehicle Charging Course. Any remaining balance can then be paid at any time before the start of the course. All prices include vat and registration fees. We are confident that you will like what you see and will want to learn electrics with The Builder Training Centre.